The problem with the JAMA articles, and many other recent articles, is that the title is misleading and inflammatory. The title should be Medical Marijuana: Here is the Evidence. For a substance that has been illegal to use or research for 70 years for deeply political and race based reasons, there is a stunning amount of research. Search PubMed and find 20K articles on Cannabis and only 5k on EtOH. There is no question that the government needs to change its stance and promote more, large scale clinical trials. However, to say the cart is before the horse is just silly politics, again. If you actually read the JAMA articles referenced here, there are two major implications that are overlooked. First, the conclusion from both studies is that while more research should be done, particularly with regard to Cannabis use in rarer diseases like Crohn’s, there is good evidence for use of Cannabis with common problems like cancer and chronic pain. Given that in 2014 in Colorado, 93% of all prescriptions for medical marijuana were for chronic pain, the efficacy of which is substantiated here, elsewhere in the literature, and by patient experience, and that the toxic risk of Cannabis is vanishingly low, we should be grateful to have another analgesic in our armamentarium. This is particularly true since we are facing record addiction, misuse, and deaths due to opiates nationwide. Second, the authors of both studies and the accompanying commentary are from highly biased sources. Dr.s D’Souza and Ranganathan, as well as Dr. Hill, are vocal opponents of medical use of Cannabis. Their backgrounds are in addiction medicine, which is a laudable and frustrating area of medicine. However, as the saying goes, “if you’re a hammer, the world looks like a nail.” Their perspective is not one of exploring novel treatments for patients with real underlying medical illness for whom current medications have failed. Their point of view is colored by experience with addicts who may have used marijuana, but is confounded by a myriad of mental health issues and other addictions that may coexist with marijuana use (but are clearly not caused by marijuana use). The evidence for addiction to Cannabis is nil. Less than 7% of adults become dependent on Cannabis, compared to 15% for alcohol, 18% for benzodiazepines, and 23% for opiates. Yet we still allow use those substances either recreationally or medically. Do not forget that dependence is not addiction; addiction is defined as having social consequences of the dependence on a substance. You can’t find evidence of that for Cannabis. 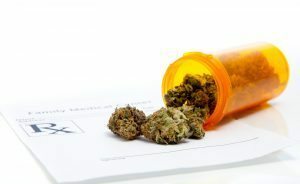 Other indications for Cannabis use criticized in these articles like anxiety, insomnia, and PTSD are all poorly treated with conventional medications. Benzodiazepines (as I mentioned above) aren’t particularly safe, SSRIs cause weight gain, dysphoria, and somnolence, and PTSD doesn’t seem to have any medical options. Let’s stop pretending that we’re doing such a good job with these chronic and debilitating illnesses that we couldn’t use some more tools. For more information on medical Cannabis, please see my medical Cannabis guide. Most disturbing to me is the steadfast refusal among our colleagues to acknowledge they ways in which Cannabis is different from our traditional approach to medication discovery/invention. Typically a compound is isolated or synthesized in a laboratory that is novel and has never been used by humans before. A forward facing series of experiments are then used to determine if it is safe, what the proper dosage should be, and if it is effective for particular diseases (FDA Phase I, II, and III trials). However, Cannabis is not a novel compound. It has been in use, by humans, for over 6000 years. Its medical use has been documented in the 19th and early 20th centuries, before prohibition undermined its use and research. Are we to ignore centuries of experience and evidence simply because our “modern” definition of science began in the 1940s? It is very clear to me that a great deal of research needs to be done on Cannabis. I am gratified that the current administration has removed one level of onerous and unnecessary “oversight” in the process of conducting Cannabis research this month. Nonetheless, we must not disregard the centuries of experience we have with Cannabis, nor the many scientific studies that have be conducted around the world. Cannabis study and use in Medicine is not like other drugs that we have discovered or invented. This medicine has been around, being used, and helping suffering people for a long time and to ignore that is neither good science nor in the best interests of our patients. For full disclosure, having worked for 15 years in the VA with countless mental health patients, addicts, and PTSD sufferers, and read the same literature discussed here, I have started using Cannabis in my non-Federal practice. 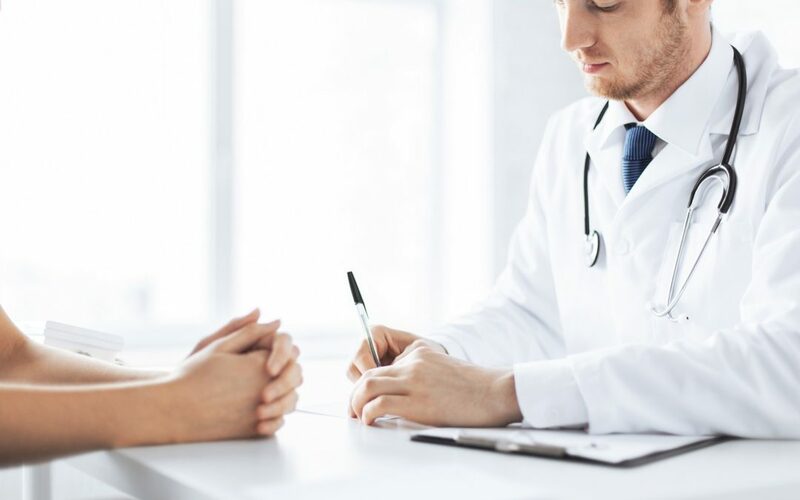 If you’re living with a serious medical condition, medical Cannabis may be able to help provide additional relief in conjunction with traditional treatment. To talk to a doctor about whether medical marijuana could be right for your condition, call Dr. Tishler at (617) 477-8886.